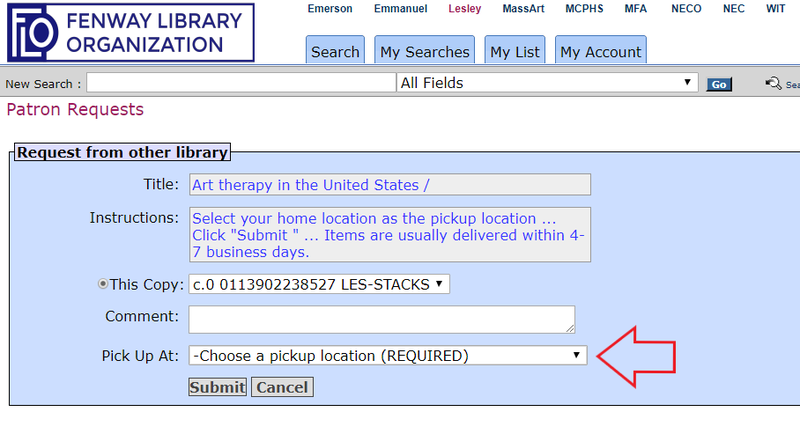 You will be notified via your Lesley email when your item has been pulled and ready for pick up. Note that the hold will expire ten days after that. If it is not picked up within those ten days, it will be returned to the shelf for circulation. If you would like to place holds on a book that has already been checked out, follow the steps indicated at the bottom of this page.